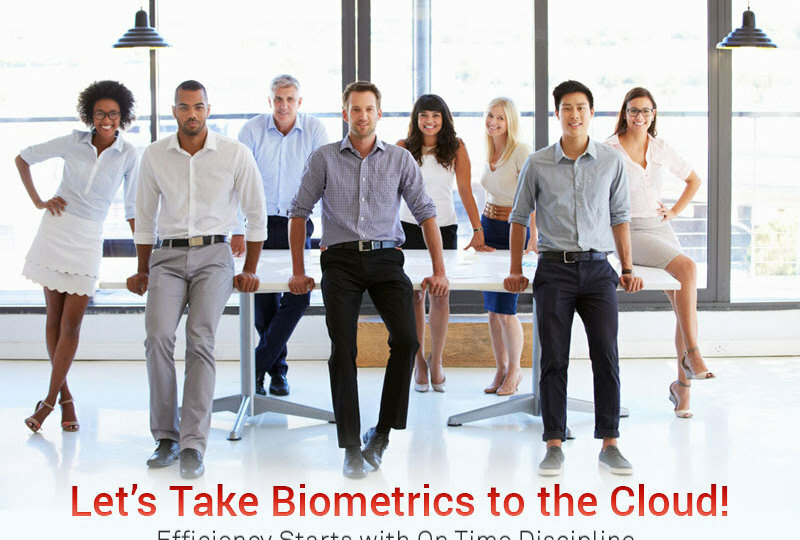 10 Apr: Let’s Take Biometrics to the Cloud with FingerTec Best-Selling Time Attendance TA100C! 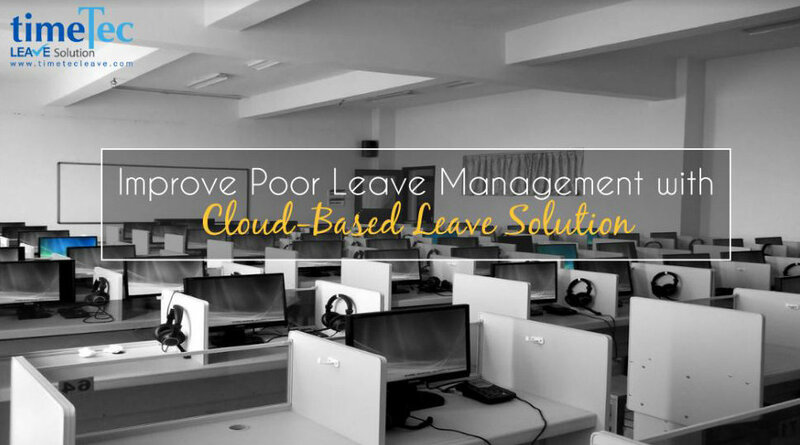 27 Mar: Increase Employee’s Engagement, Solve Unfair Scheduling with the Right Solution! 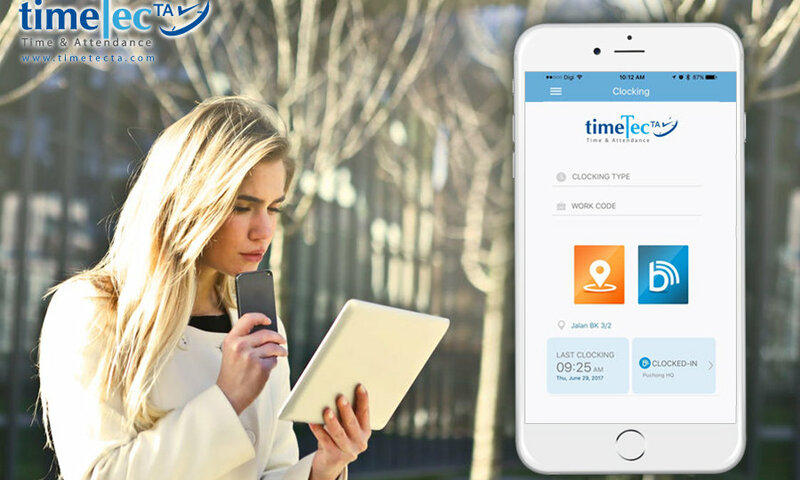 09 Oct: Matrix Time-Attendance and People Mobility Management on Cloud! 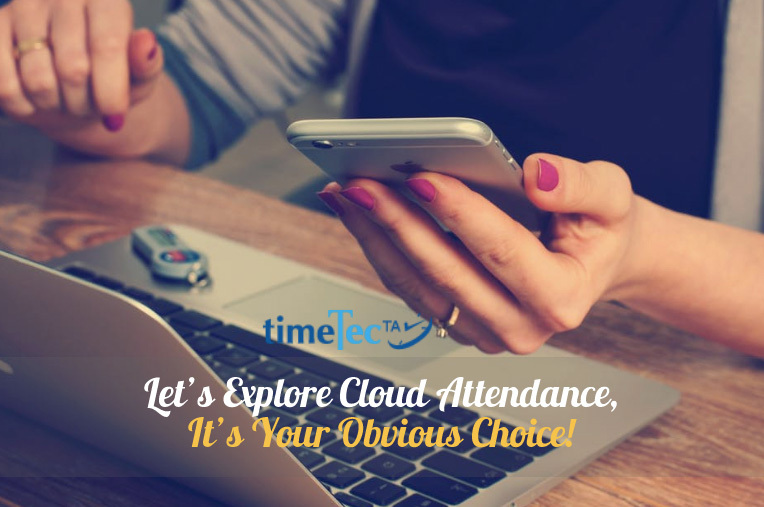 15 Aug: Let’s Explore Cloud Attendance, It’s Your Obvious Choice!